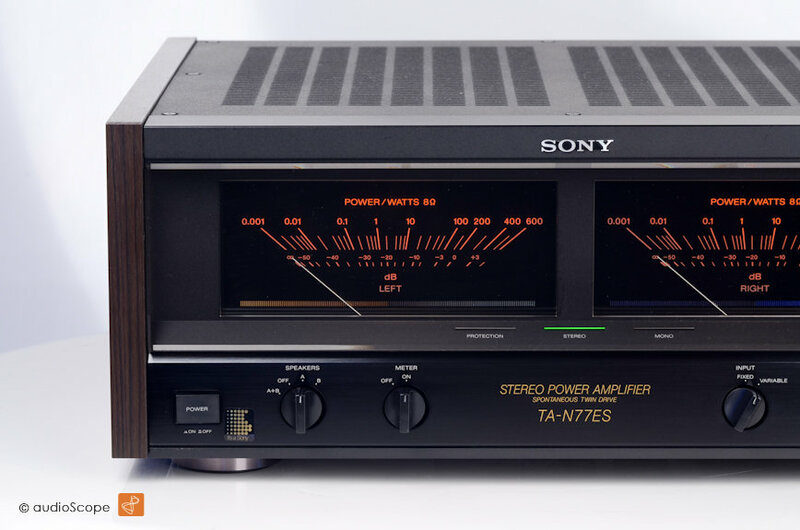 Sony TA-N77ES, mint! for sale. 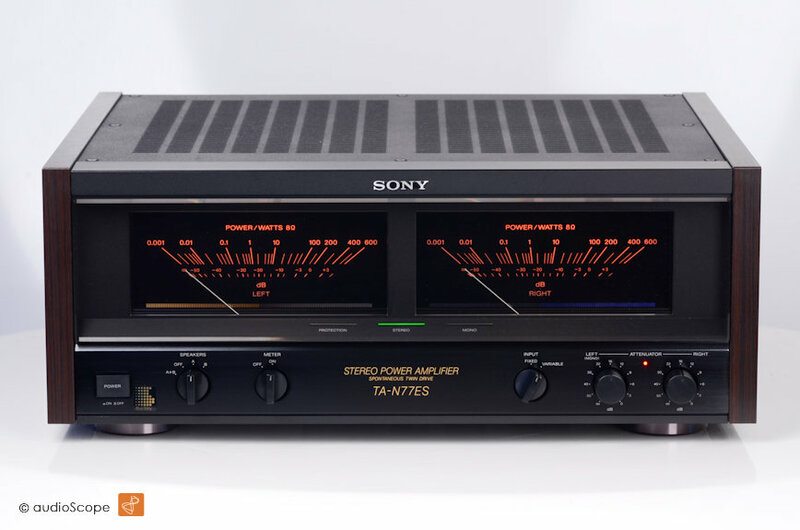 Up for sale is the one and only Sony Monster Power Amplifier! 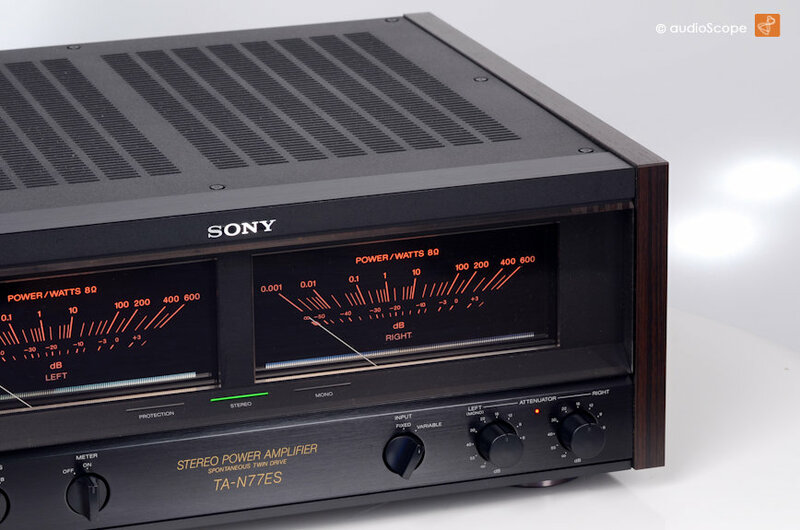 A real out of conventional Sony Style unit that according to Thevintageknob is considered as Sonys most successful Power amplifier. 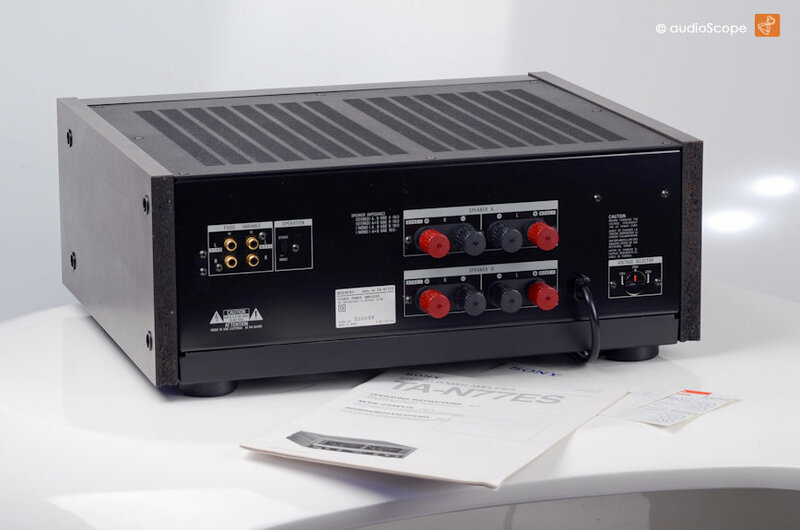 The optical condition of this Amplifier is perfect. There are no signs of usage. 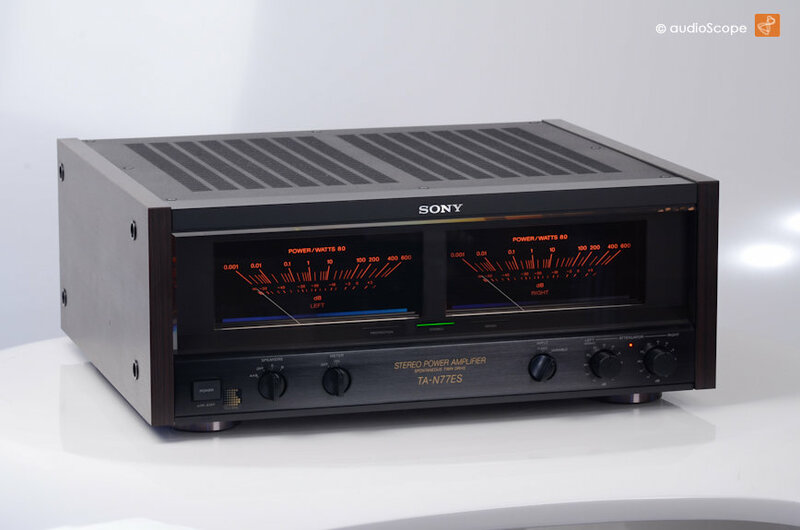 The unit comes from the first non smoking owner including the original manual and warranty card.